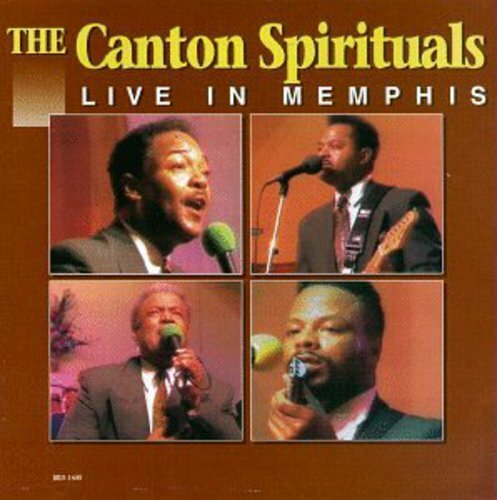 Reissue of this live release from one of Gospel Music's best loved groups and one of the most consistent of our time. This album is where it all started!. This phenomenal album is filled with nothing but great songs and was Blackbherry Records first Gold album. Nominated for a Grammy and winning several Stellar Awards, Live in Memphis still sounds as good as it did when first released. 12 tracks. 2008. If you have any questions about this product by Blackberry Records, contact us by completing and submitting the form below. If you are looking for a specif part number, please include it with your message.